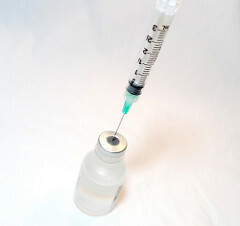 Vaccines: There are various antimalarial drugs and vaccines on the market. The right vaccine for you depends on the country you’ll be visiting and your personal concerns with the frequency of dosing and potential side effects. It’s best to consult with HealthSmartVaccines to find what's right for your needs. If you live near Chantilly, Virginia and you’re looking for travel vaccines, call HealthSmartVaccines today at (703) 961-0733. Visit their website for more information on their services today.